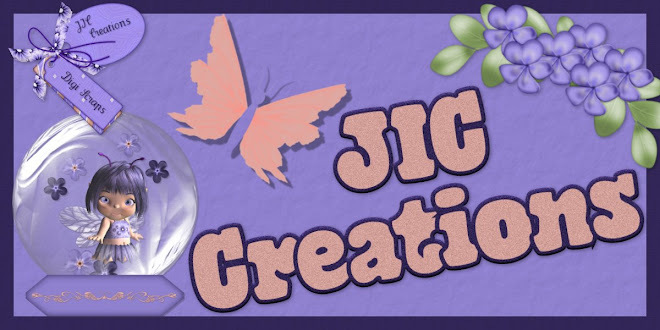 JIC Creations: HUGE SALES, Store CT Calls, & a New Kit! HUGE SALES, Store CT Calls, & a New Kit! 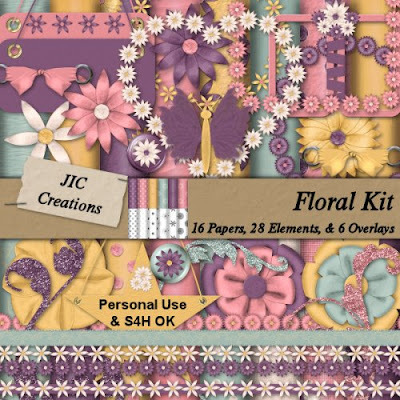 Above is the preview of my new kit, Floral! It's currently available at Scrappin Out Loud, Scrap It Sassy, Scrapping Whispers, and Michelle's Angels. It will also be released at Do It Digi some time today! If you want it cheap, it will be on sale this weekend at Michelle's Angels, Scrapping Whispers, and Do It Digi! 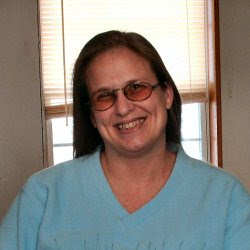 Scrapping Whispers is having an awesome STORE WIDE Spring Has Sprung Sale! Save 35% -70% Store Wide! My whole store is 70% Off so now's a great time to grab that deal! Save 69% at Michelle's Angels Reverse Birthday Sale! 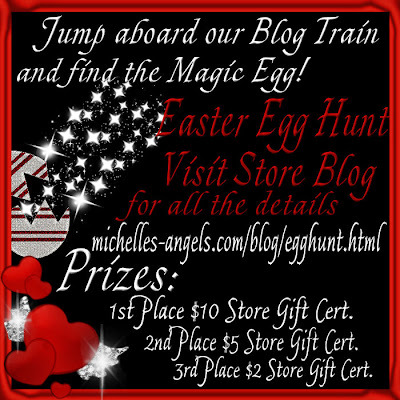 We will be having a Easter Blog Train with coupons, contests, and prizes! Want to do CT Work?? 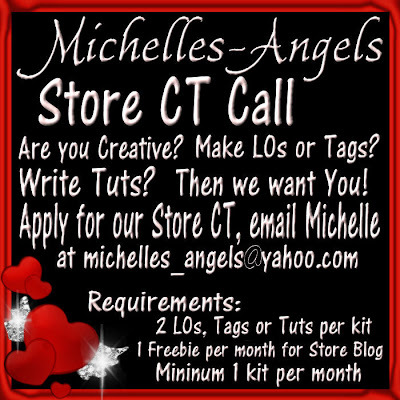 Both Michelle's Angels and Scrap It Sassy are looking for new CT members!! Check out the above ads for details! Blog Trains Galore & CT Layouts! $2 Tuesday Sale at Scrapping Whispers! Another Layout & Free QP! 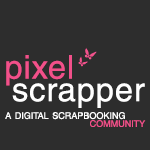 Sales at Scrapping Whispers & Scrapping Out Loud! $2 Sale at Scrapping Whispers! !